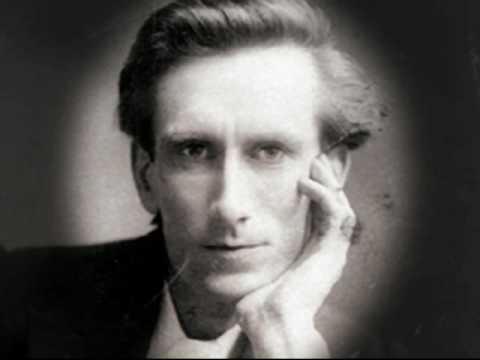 This is a weekly series with things I’m reading and pondering from Oswald Chambers. You can read the original seed thought here, or type “Thursdays With Oswald” in the search box to read more entries. God only gives us visions of Himself for one purpose, that we may work them out into character. … After God has given us a time of face-to-face contact with Himself and then puts us into tumults, the temptation is to sit down and say “Where is the blessedness I had when I first knew the Lord?” The Spirit of God holds us steady until we learn to know God, and the details of our lives are established before Him, then nothing on the outside can move us. God doesn’t give visions or revelations just to thrill us or give us an experience. God is perfectly purposeful in everything He does. His visions are for His glory.